These snow cones won’t melt. Nope. They’re not icy… but they are frosted. 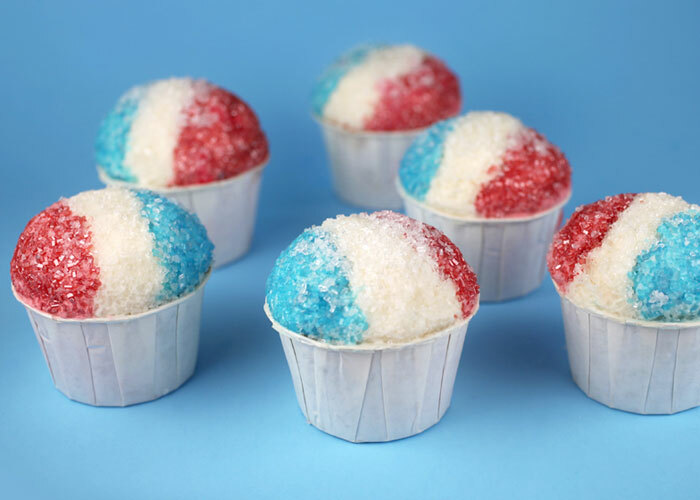 They’re snow cone cupcakes and they were a lot of fun to make. I decorated them in red, white, and blue so you can see how cute they can be for Memorial Day or the Fourth. When I made them, I wanted more than just the tops to resemble snow cones though. I wanted the cupcake to be tri-colored too. But not the usual layered look you see from bottom to top. No. These should be layered vertically to match the frosted tops, right? To be honest, I’m glad it actually worked so well. I wasn’t sure when I first started thinking about it, but they came out just like I had hoped. And they’re an added little surprise when you bite into them. 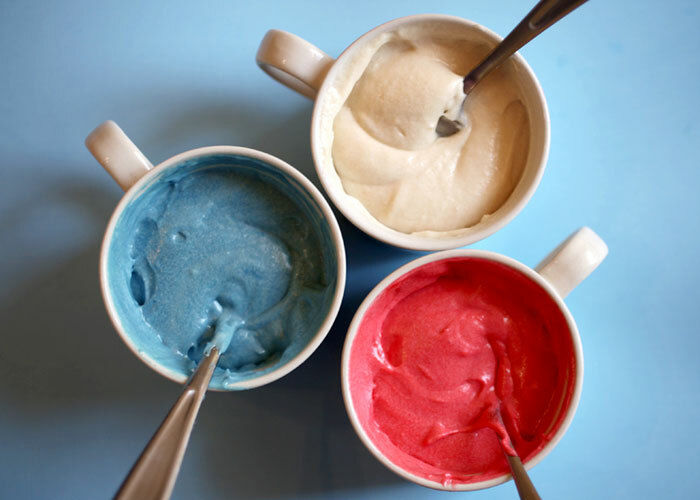 Divide the cake batter equally and then tint a third blue and another third red. The plain batter is good to go. Now the fun part. 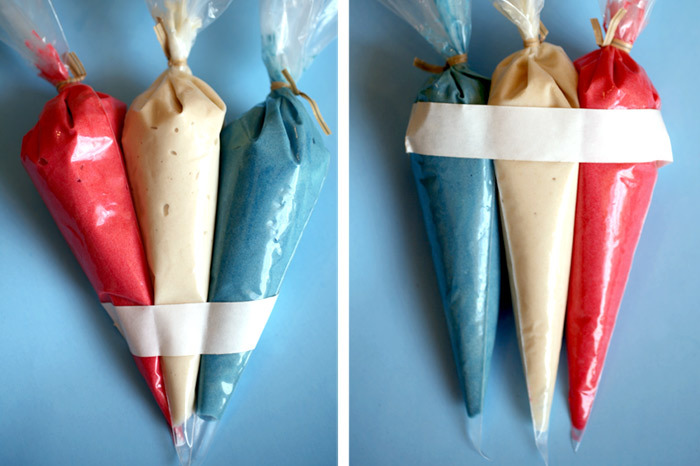 Spoon each color of batter into a decorating bag and tie the end with a twist tie. For this to work well, you need the colors to fill the baking cups at the same time. Instead tape the bottoms so the ends are closer together. Lay the bags on a flat surface and tape them so they are in a row. This will give you a lot more control when you pipe. Prepare baking cups… Take a deep breath … and cut the ends off the decorator bags at the same time. 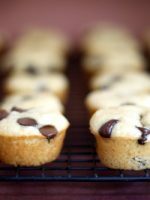 Try to hold the bags at the top so you can apply even pressure to all three and slowly fill each baking cup with batter. Move the tips of the bags back and forth as you apply pressure so they fill evenly with batter. 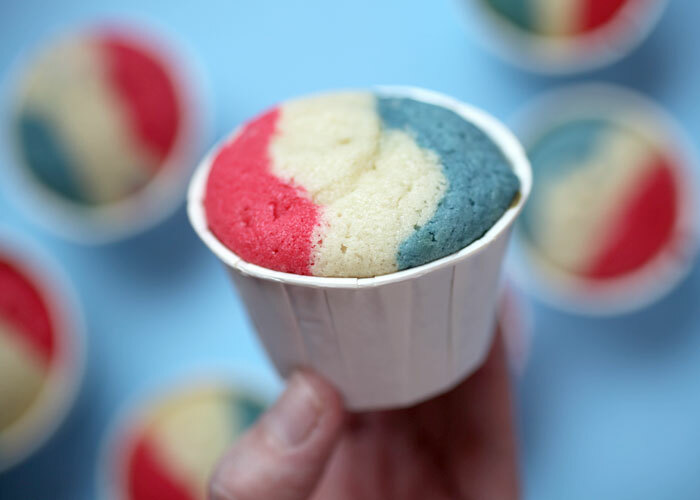 And voila – vertically tri-colored cupcakes. Yippee! All you have to do now is decorate. I baked these in candy cups and then frosted and decorated them in sections. 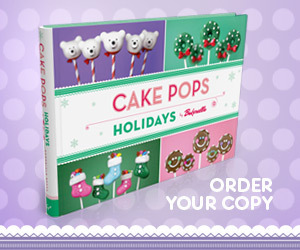 Middle first – dipped in sugar crystals. Then blue with blue sugar crystals and then the red. I like sugar crystals for this project instead of sanding sugar because the size of the crystals are bigger and look a little more icy, but you can use either. 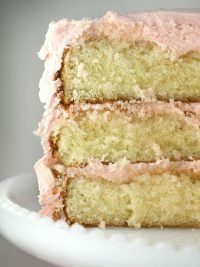 And technically, if your frosting is tinted the right color, you could just sprinkle the entire tops with white crystals. 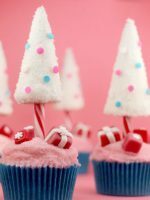 Once frosted and covered in crystals, use a toothpick to manipulate the frosting and make sure the rim of the paper cup shows. This will help pull off the look. Sift flour, sugar and baking powder into a large mixing bowl and then mix together on low. In another bowl, stir egg whites, milk and vanilla together. Add butter to the flour mixture and mix together. As it starts to combine, slowly pour the milk mixture in and mix until completely combined. Divide batter evenly into three bowls. Add about 40 drops of red food color to one bowl and stir together until completely blended. Repeat with the blue food color and a second bowl, leaving the last bowl white. Lay the bags side by side and tape around the bottoms of the three bags to make it easier to hold them together in a row. 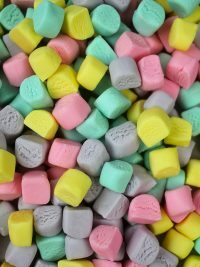 Cut the end of the bags off and slowly pipe batter into paper candy cups using a back and forth motion. Use your fingers to apply more pressure to the center bag if necessary. Fill cups a little more than halfway. Bake for about 16 minutes or until done. Remove and cool. Makes about 16 cupcakes. Note: You can bake these in candy cups or regular baking cups. If you use candy cups, make sure you find the ones that aren’t wax coated on the inside. 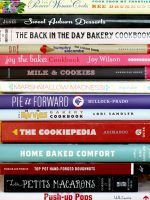 Here are some I found online that are meant for baking in. Most of the ones I’ve seen in stores have the coating on the inside. And if they are hard to find, you can also just bake them in regular baking cups and place them in the candy cup before you decorate. Beat butter and vanilla together. Add sugar slowly and beat until combined. 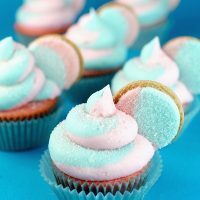 Divide the frosting into three bowls and tint two of the bowls with a few drops of red and blue food color so when you cover in sugar crystals, there isn’t any white frosting showing through. Makes enough to frost about 8 cupcakes with high domes of frosting. Double for this cupcake recipe unless you don’t plan on frosting your cupcakes this high. Pipe white frosting down the center of the cupcake, lining up somewhat with the white cake section. Then use a knife to pull the frosting down towards the edge of the cup. Make sure to leave the white rim of the cupcake paper showing completely. You can wipe off excess frosting if necessary. 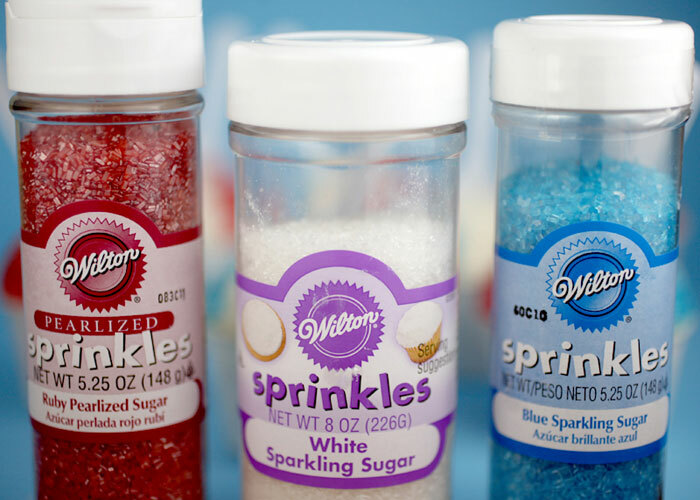 Sprinkle white sugar crystals on the frosting, letting the excess fall into a bowl underneath. You can then gently press the cupcake down into the fallen crystals to fill any uncoated areas. 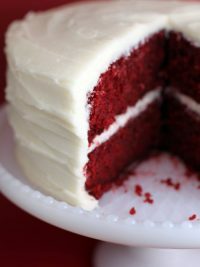 For the red side, just use a knife to apply the frosting. Pull downward with the edge of the knife so the frosting meets at the base of the cup. Again, make sure to keep the rim of the cup free of frosting. 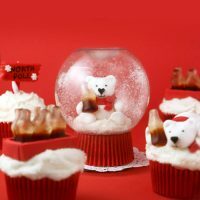 Sprinkle with red sugar crystals over a separate bowl, and press red section into the bowl of crystals to fill any gaps. Repeat with the blue frosting and blue sugar crystals. When the cupcakes are coated with sprinkles you can easily, reshape the dome if necessary by gently pressing down any areas that look uneven. 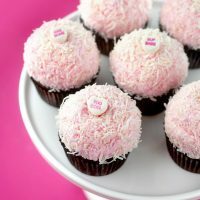 Finally, sprinkle more white sugar crystals over the entire cupcake to give it an even icier look and insert a small spoon right in the top. Serve with little plastic spoons for full effect and see who you can fool! 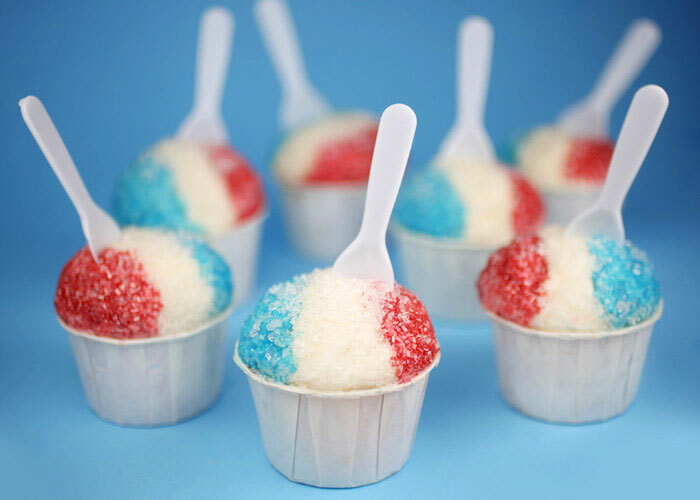 I’m totally craving a sno cone right now:) and the vertical stripes are so cool! Oh wow you are so talented! I don’t know if I could ever pull that off. Those are really cute and love the tiny spoons too. I need to try this trick. 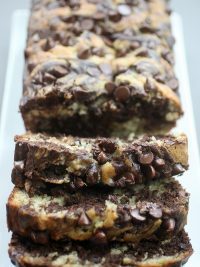 I like to bake when my cousins come down for a week in the summer and these would be so fun to bake for them! oh my gosh, I love these!! SO CLEVER you are!!! How stinkin’ cute are these! You are so creative! You’ve done it again Angie! 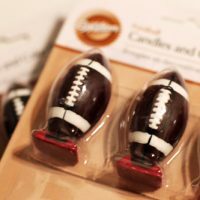 Always the innovator- these are adorable! You fooled me!! Those are THE most amazing cupcakes! What a fabulous idea! I actually thought they were snow cones when I seen the first picture! Awesome job. I love them! What an awesome idea! The sugar crystals make them look so authentic! Genius! Will be making these for my American Hero Quilters! I LOVE these!!!!! I’m goin to try these for memorial day? Just when i think you have done it all, you come out with these. You are so creative!! I will make these this summer!! So FUN!! Wow! That’s so cool. Can’t wait to try them for myself. these might be the cutest thing you’ve ever made! 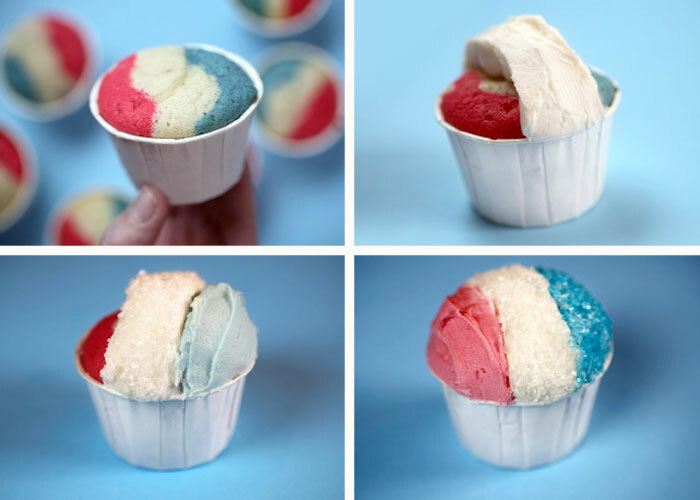 My friend, justjenn, is responsible for the snowcone cupcakes featured on the Food Network magazine this month. Such a fun idea! These are awesome. I really thought you were going to show us how to make homemade snowcones. They look perfect in every way. Oh yeah! I saw these on Food Network magazine’s cover by justjenn; I’m glad folks are trying this cool (pun completely intended) idea out! these are sooooooooooooooooo cute !!!!!! It’s almost time to celebrate the Queen’s Diamond Jubilee here in the UK, and these little cakes would make a brilliant edition to any party table! Girl, you totally outdid yourself with this one. Amazing! Go, Bakerella, Go! My friend and I just about had a heart attack when we saw these! We made your Panda cupcakes today! Thank you very much for sharing this great recipe and wonderful photos! 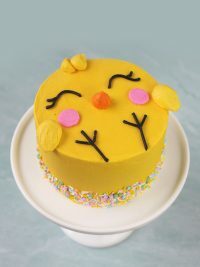 you’re my absolute favorite baking blog not only because your photos are so great, but also because you’ve always got such inventive, creative, detailed ideas! (also, i love that your website design is still a “scroll all the way down through old posts” instead of a “you have to click to a new page to view a new project”.) thanks for all your fun projects! …or French holidays, or Queen Elizabeth II’s forthcoming Diamond Jubilee, because we’re not all American, actually. You truly are amazing. These cupcakes are fabulous. 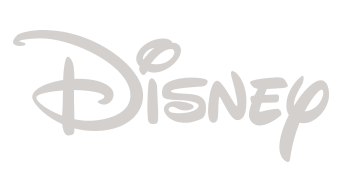 Thank you for sharing your imagination and creations wih us! I love those swirled cupcakes let alone the super-cute decoration! This looks like the flag of Holland. So I know when I be making these. The europe cup of soccer is coming up. The spirit will be very good with these cupcakes! any tips for an aspiring baker? Love the vertical colour layers, they look fantastic! Oh my. There are so many awesome tips here! Triple colored batter! Topping with sugar to look like ice! Love these! What a fabulous idea! I love how you “piped” the cupcake batter. OMG!!! Definitely gonna have a 4th of July bbq just so I have an excuse to make this, next to baking, pranking is my favorite hobby bwahahaha!!! These are so cool!!! I love this idea and technique! 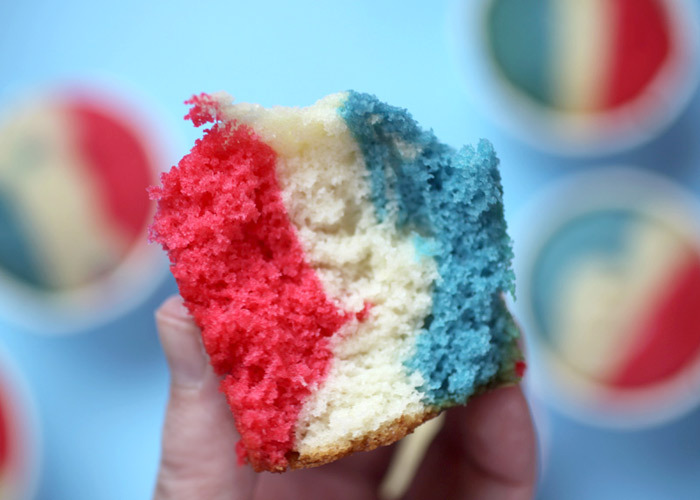 I have a fourth of July bday and I think I’m going to make these for myself! I love these! Your creativity is endless and I love seeing everything you do! Amazing! You had me fooled! You are so creative!! These are adorable!! That is adorable. They look exactly like sno cones. Did you bake them mini or regular? Also do you bake Them in those cups. How creative. These are super cute. Well how cute! You’re so clever. These will be perfect for the 4th of July and some of our other military functions! These are super cute and there are endless color combinations! How fun.  Hello Angie,I am new to your website. Sorry for my english, but I want to tell you that these are so cute and you are so talented! I will try them soon, and I love everything in your site, it is really wonderful! Super cute! So fun for summer! Eeeee!! These are so pretty!! I saw these in Food Network Magazine and wanted to try them…but never thought about striping the batter. Thanks for always thinking outside the (cake mix) box! 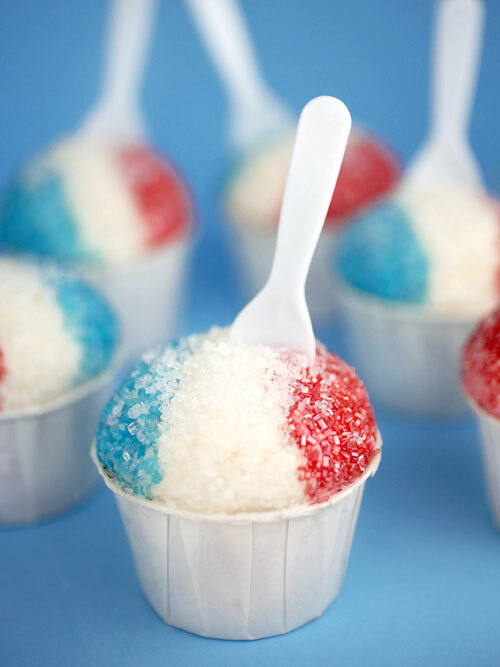 Totally love these – will definitely make 4th of July. Do have one question regarding where to tape the 3 bags – in the picture you state that taping them at the top would cause a mess and the tips would separate; however, in the actual recipe section you state to tape them at the top.  Just thought you might want to make this correction in directions. Thanks for sharing this fun recipe. Unbelievably adorable. Have to make these! So cute and clever! Perfect for the upcoming holidays! You never cease to amaze me. So dang cute. We eat tons of icees at my house. We have to try these. Oh my, these are so cute! You’re so clever! This is SO stinkin’ cute!!! What a great idea! 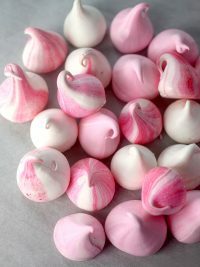 Will have to try making these this weekend. Thanks for sharing! I just got some cupcake liners just like that! These are happening!! Love it, Angie!! Looks like you are ready for Bastille Day. These are so cool! I love the idea of this little project — what a neat way to add some flair :) Very cool. Wow!!!! Absolutely fantastic! I’m lovin’ it!!!! Your imagination and ingenuity always amazes me! Oh. My. Goodness!! 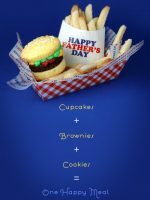 My oldest daughter’s birthday is on the 4th of July, and we are always trying to find cute treats other than the typical traditional holiday cakes/cupcakes, etc. I think you just won! These are too adorable! These are too cute! 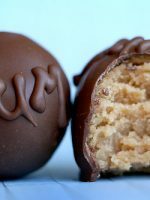 I might have to make them for Memorial Day this weekend. I know my friends will get such a kick out of them. Molly thought these were REAL snowcones! Then She and I have a sudden crave for snowcones! But cupcakes are good too!! :D! Thanks so much for posting this – and as always for the step-by-step! Last year I made the cake with the flag INSIDE so everyone got their own American Flag. Can’t wait to try the snow cone for a delicious fooler-surprise! Adorable!! What a great idea! You are too much…really, really incredible! So CUTE Bakerella-but not that you didn’t already know that. I have a queston that I hope you’ll answer. When you frost them, how do you get the tops so rounded when the cupcakes are sorta flat? I was looking at your frosting picture real close-did you just ice a blob on the cupcake and then cover it with the smooth frosting? I am afraid when I go to frost these that I will have problem doing so and it won’t look so rounded…?! Really loving this dessert that looks like different dessert trend. So fun! These are so cute! These are so cute! I MUST try these! Love em- My sister was just talking about these but didn’t know who made them… I should have known they were from the brilliant mind of Bakerella. 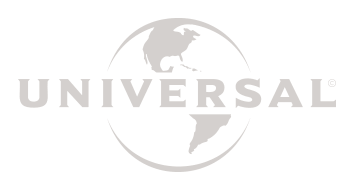 Just purchased the cups from the site you mentioned…..how about the cute little spoons? Where can they be purchased? I was thinking about trying to buy some from one of the ice cream shops that give out samples. I am hoping to get my order in time to make them for a Memorial Day pool party. Thanks!! 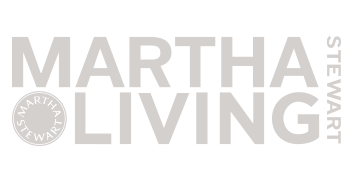 Coolness…literally..haha…only you would come up with such a new idea! These are truly unusual and look delish! Your creativity is out of this world – this is amazing!! OMGoodness, these are simply too cute!!! I will definitely have to try these. Thank you so much for sharing your talents! Where did you get your baking cups? Impresionante seguro q eres la mejor! So creative ur the best! Genius!!! Love this and it looks so real!! I saw these in Food Network magazine by JustJenn. Coloring the batter is a fun take on her design. 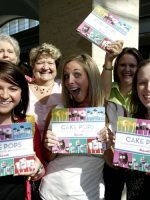 Bakerella, you rock! Love the ideas you come up with. Can’t wait to try these! of all your creative, amazing, yummy posts, i think this is my very favorite. You are the most creative baker I’ve ever come across. I love your ideas. They inspire me!